Grocery shopping is a necessity and we know you’re always looking for shopping tips to get the best deal. We all need to eat so in this video we’re sharing tips on how to save money on groceries (without coupons). Here are 10 things that you shouldn’t buy at the grocery store. 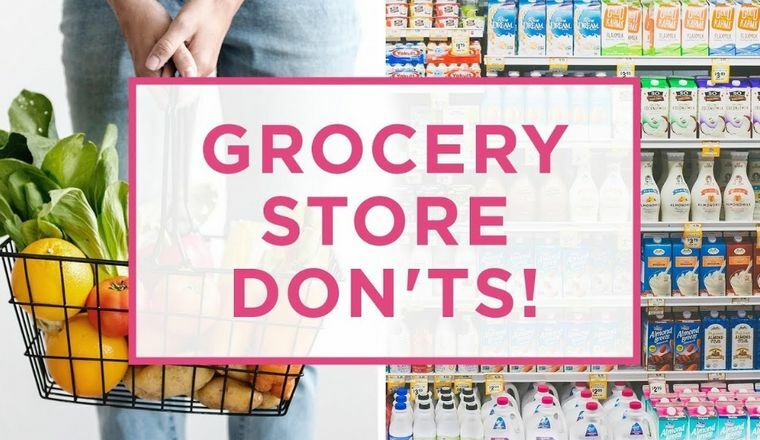 Let us know in the comments below what you avoid buying at the grocery store.